Amnesty International has released "Toast To Freedom," a new and exclusive commemorative song dedicated to human rights activism around the world and performed by nearly 50 artists, including the late Levon Helm, Kris Kristofferson, Carly Simon, Rosanne Cash, Angelique Kidjo, Ewan McGregor, and many more. 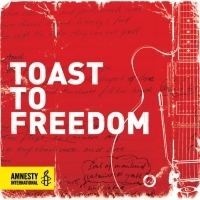 "Toast To Freedom," which celebrates Amnesty International's 50th anniversary, is available for purchase via online retailers worldwide at ToastToFreedom.org (proceeds benefit Amnesty International). Check out the video below to get a sneak peak of the project. 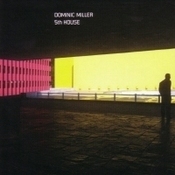 You can also view the music video and a "Making Of" clip.